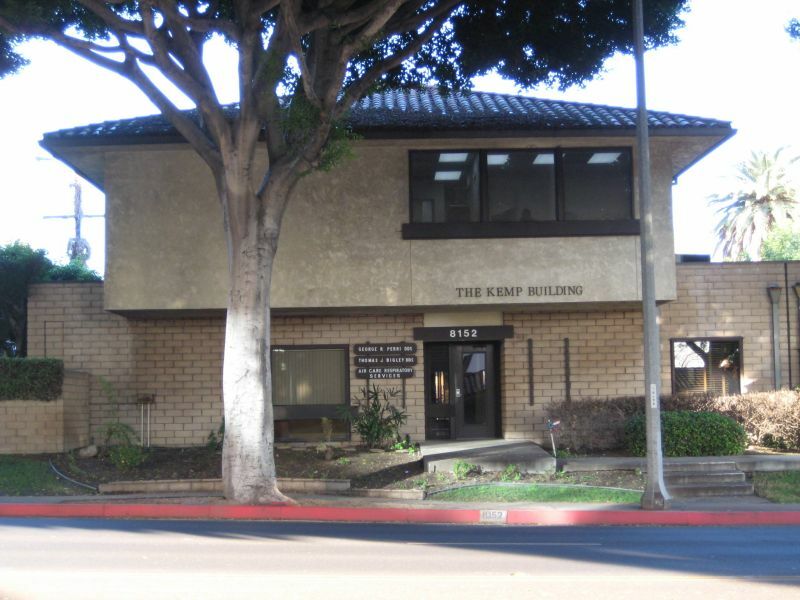 Second floor office space in an attractive two story building in Whittier. Well maintained with ample parking. 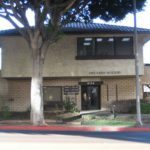 Next to the Whittier Chamber of Commerce and minutes from historic Uptown district of Whittier.